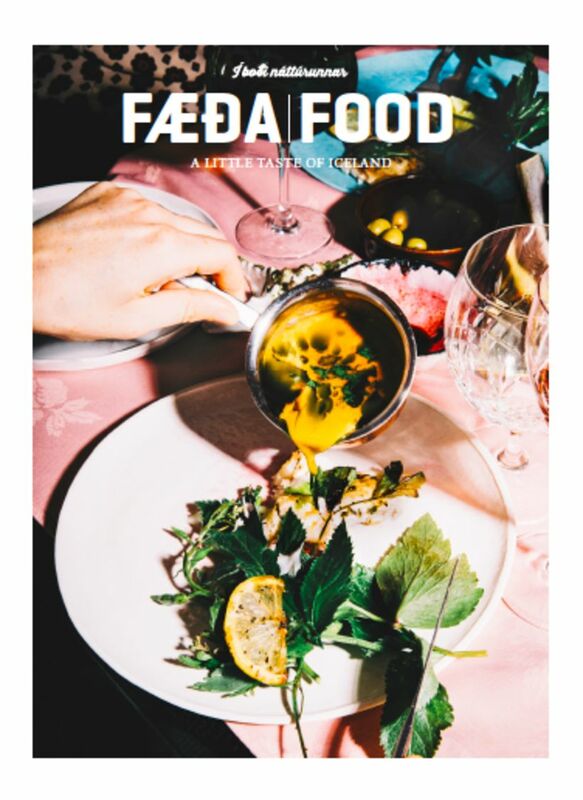 Annual magazine FÆÐA/FOOD for 2018 is out and as usual, it's full of interviews, photo essays, recipes and articles about Icelandic food culture. 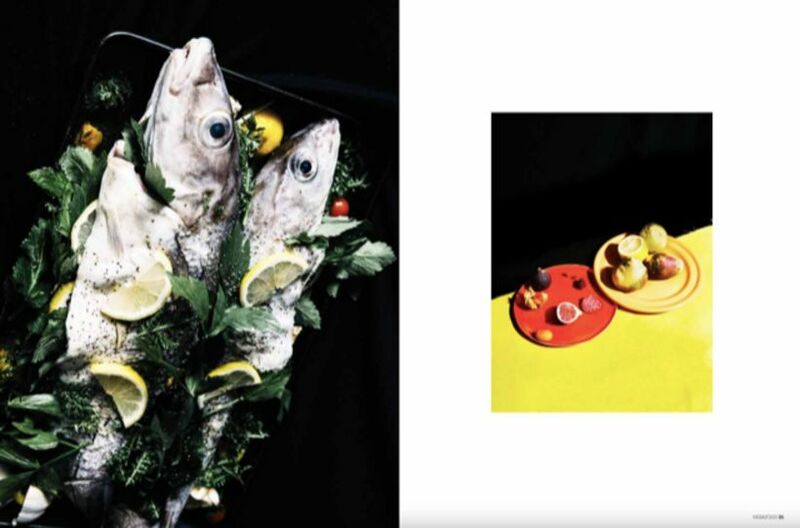 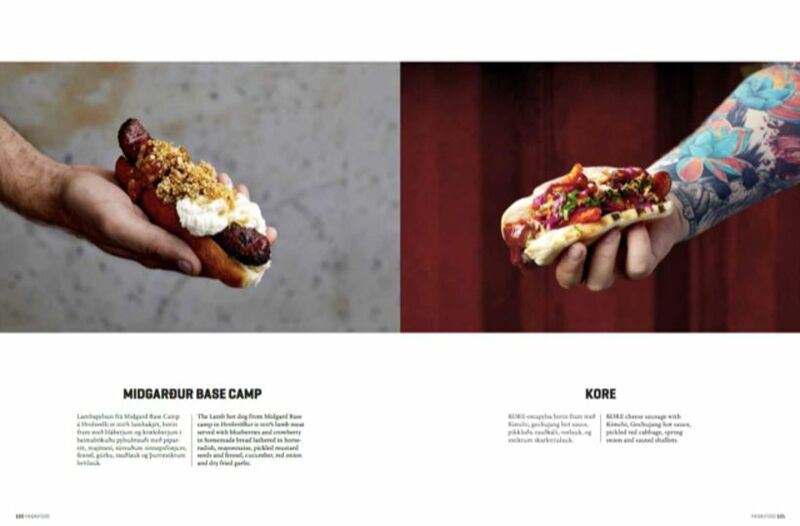 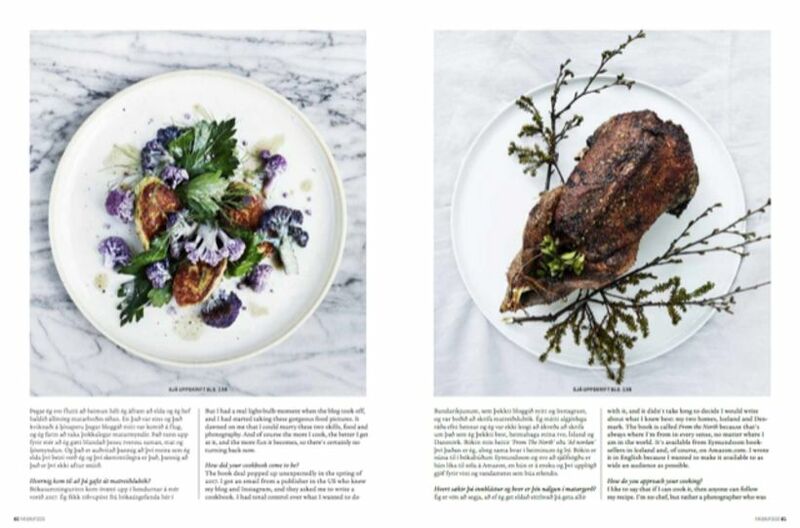 This independent publication has text in both Icelandic and English to appeal to anyone interested in Icelandic food. 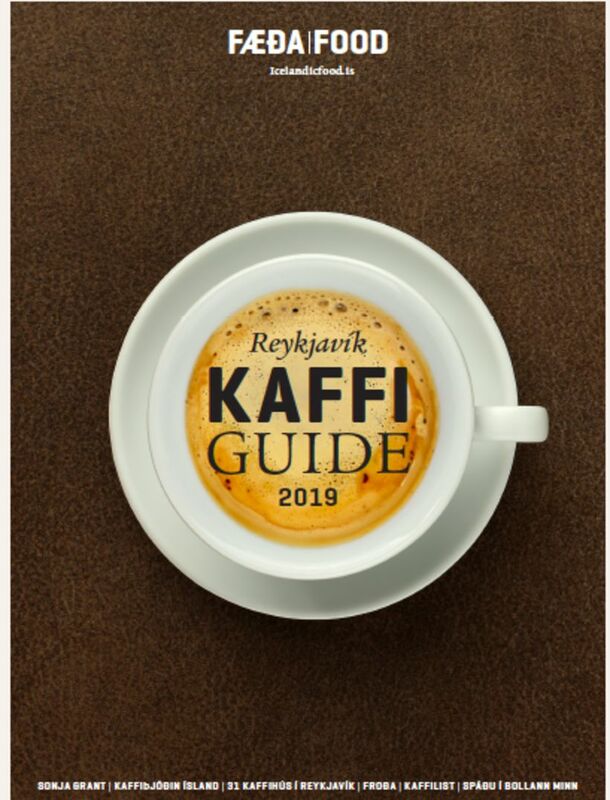 Guest editor of the current issue is Rakel Halldórsdóttir, advisor at the Icelandic food and veterinary authority and former owner of farmers market Frú Lauga. 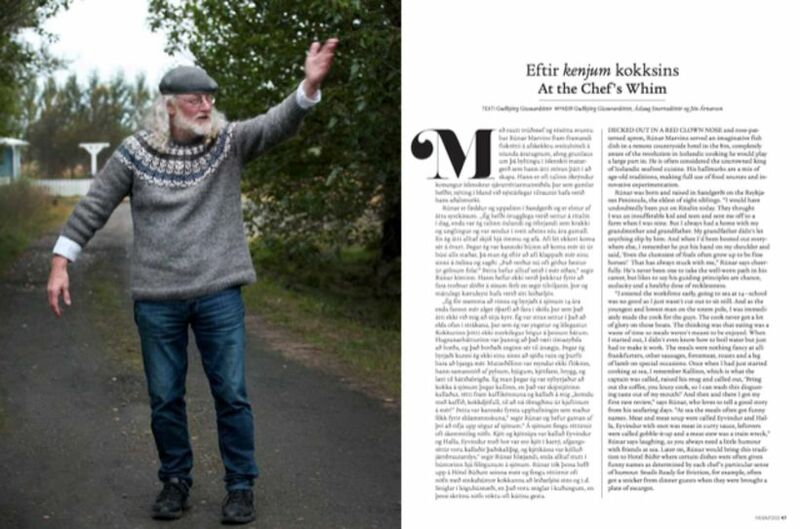 Among the features in the new magazine are an interview with legendary cook Rúnar Marvinsson, an article on Icelandic mountain herbs, famed for their medicinal properties, interviews with the owners of Reykjavik's oldest restaurants, a feature on the Icelandic "pylsa" hot dog sausage, an interview with a 101 year old Icelander about her eating habits throughout the years and a stunning photo essay by renowned fashion photographer Saga Sig and chef Kjartan Óli Guðmundsson on the Icelandic haddock. 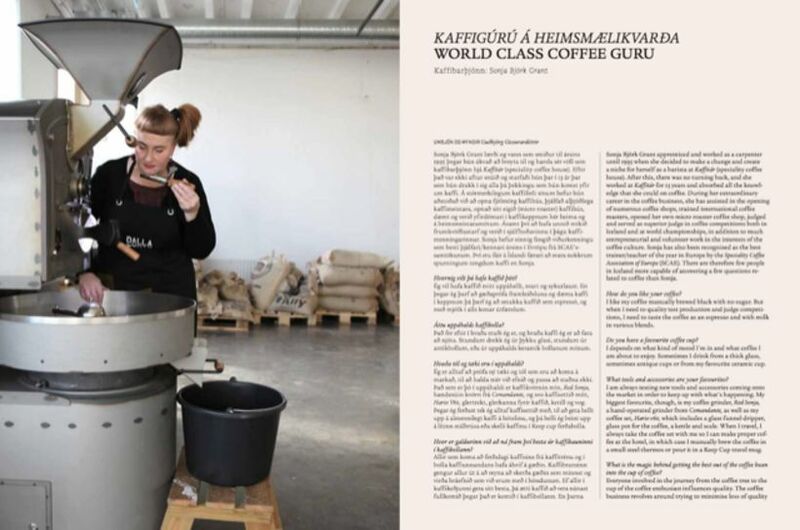 There's also a special coffee features about Icelandic coffee culture and how to tell your fortune in a coffee cup. 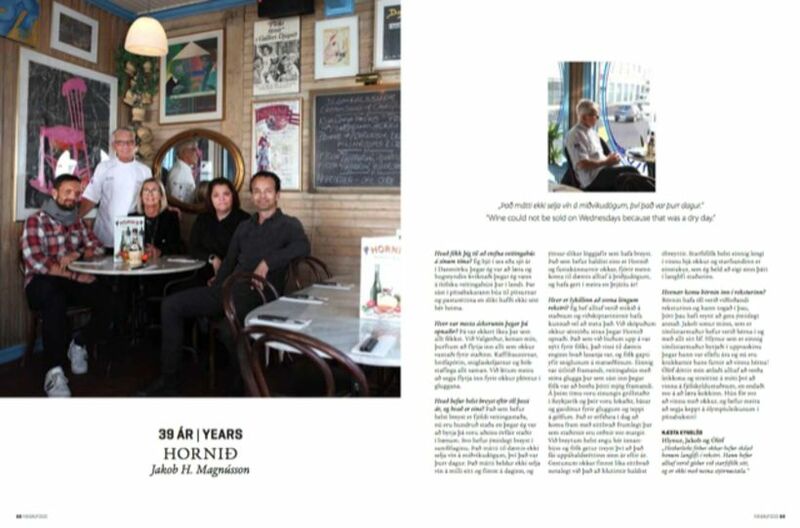 A new website has been set up for the magazine which you can see HÉRE.